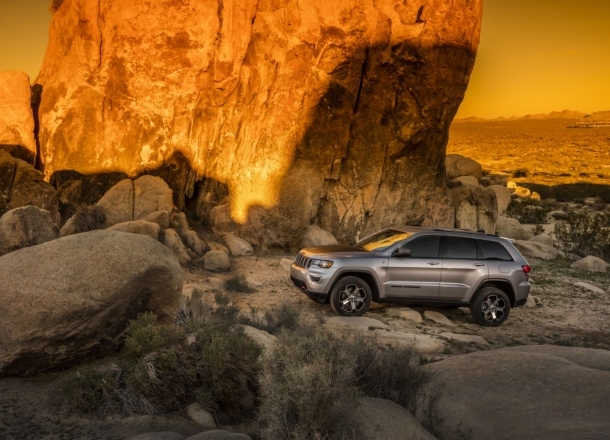 OverviewExplore the Jeep inventory at Jim Cogdill Dodge Chrysler Jeep Ram to find a great SUV for your next adventure! 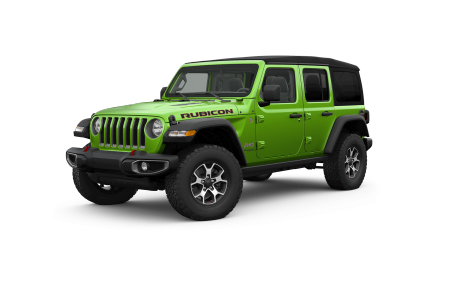 Our Jeep dealership in Knoxville, Tennessee, is packed with exceptional deals on the full Jeep model lineup. 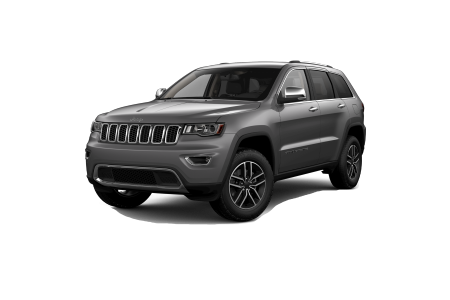 Swing by today to check out the Jeep Grand Cherokee that boasts a luxurious interior without sacrificing iconic Jeep capability. 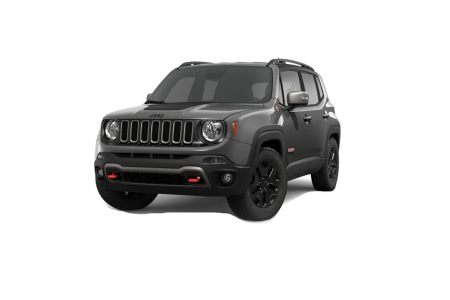 Or, go for the modern yet rugged styling of the Jeep Renegade, fun to drive in the city or out to Haw Ridge Park. For a classic Jeep experience, the Jeep Wrangler is a powerful off-road machine. 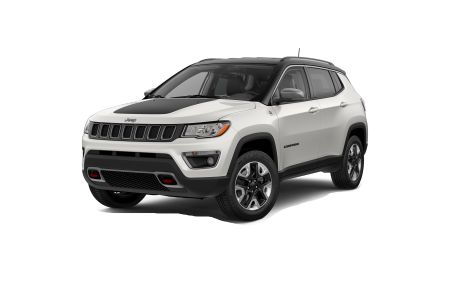 Visit our Knoxville, TN Jeep dealership today to test drive one of these great vehicles! Lease a new Jeep model at your local Knoxville, TN dealership. 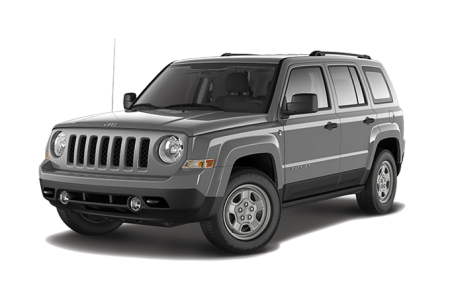 At Jim Cogdill DCJR, we offer Jeep incentives to make owning a new Jeep SUV even easier. Take advantage of our convenient online tools to find the trade-in value of your current vehicle and estimate potential monthly payments. 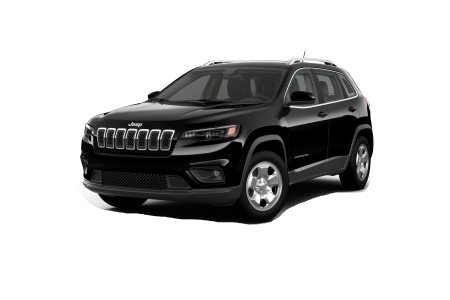 If you're torn between an auto loan and a Jeep lease, our finance professionals at our Knoxville, TN Jeep dealership can help you determine the right decision for you.